Search Engine Optimization is very important for success of every blogger. We all want tones of traffic on our blog whether it have good content or not, our focus is mainly to grow more traffic in less time. So here this post have some successful tips to grow your blog traffic to 100,000 Visits a Month. 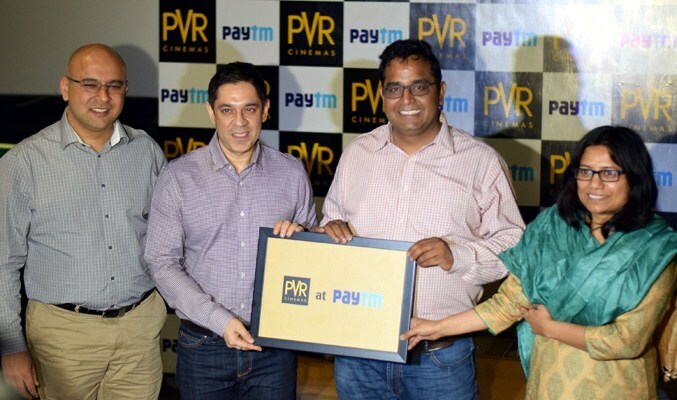 Alibaba backed Paytm.com make partnership with Gurgaon based PVR Cinemas, which means now you will also allow to buy movie tickets on eCommerce platform Paytm. According to sources PVR Cinemas set a fixed target to sell movie tickets worth about INR 2.0 Billion to 2.5 Billion on most popular platform Paytm. Both PVR and Paytm founder Vijay Shekhar Sharma seems happy with this deal, and they are looking to for more. Sharma already cleared that now they will make partnership with cinema houses to bring movie tickets on there platform and which the first outcome seems in this deal. Paytm list PVR Cinemas in the staing of this coming month, this will helps to PVR Cinemas to reduce workload and also improve their customer behaviour understanding model, This deal helps to bring a lot a revenue for PVR cinemas and also help to offer discount to their customers. On the other side Paytm may get tons of new customer who can not buy movie tickets form Paytm, actually Paytm is very aggressive to extend his feets in market and want to create a multi-purpose platform for their customer, Founder and CEO tell's that ''He make this deals to increase digital payment which finally result to get more customer to engage with their Paytm network called Paytm Wallet, Paytm actual business model is to get all payment in digital way and that's why they announced to launch Payments bank. Paytm may extent their services in some other ways, it is also possible that they will integrate their wallet with their payment bank which means that it will easily became PayPal of India. ERP Solutions Startup called Icertis raised $15 Mn funding from Ignition Partners in their Serious-B round according to ET Report. some other investor are also takes part in this funding. Icertis mainly SaaS based product which helps in managing enterprises wide contacts, it included all buy side or sell side or employ contacts and last but least ESOPs solution. Icertis was started in late 2009 by Monish Darda and Samir Bodas, they have their branch office at Pune, previously company raised a amount of $6 Mn from US Based investor. 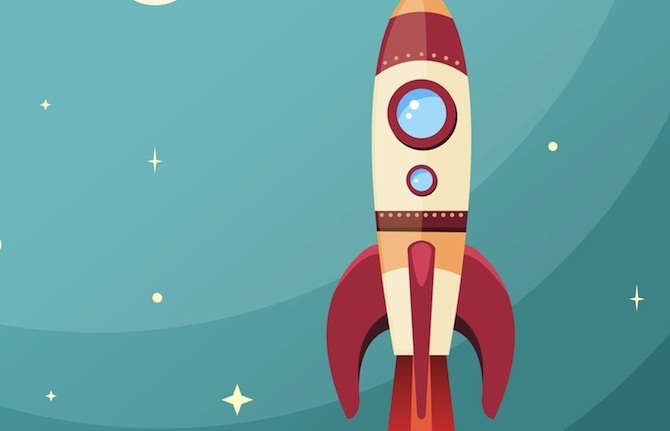 Startup founder seems to be happy with their serous-B round funding, Founder told that they will use their funding to increase work force and to increase the quaility of heir product. As we all know that after the year 2015, we came to know that their is 500% growth noted in SaaS based startups in India, and founder knows that their is more than $200 Billion market of Saas in India. Flipkart a India's top eCommerce company reported to invest $50 Mn on its partner eCommerce company Myntra, which is online fashion mega store. According to Roc filling we got to know that Filpkart pumped Myntra to compete its reveal company Jabong. This Funding helps Mynta to boost their services and also helps them to expand more in their niche. This all happens after their top competitor Jabong succeed to raise fresh funding of $20 Mn from Global Fashion Group. According to Inc42 report, This year Myntra revenue jumped upto 77% which very good for any company. 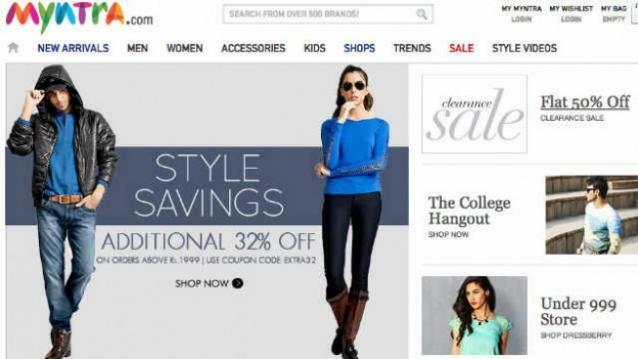 This year Myntra made (INR 780 Cr) with the total loss of (1.278 Cr), according to ROC. Flipkart don't wants to see their company to lay down in any ways and that's why they are totally ready to face any type of financial loss in any terms, they only wants to lead in market. Today we are happy to announce that we launched a new Startup Story language blog and now you will easily get latest and hit story about startups, digital India, startup news, funding, angels, venture capitalist news, and other hub all related to startup in one Hindi our own language blog. our blog name is StartupHindi.com and you here we are only going to write about startups and their story and non other, this is only Hindi language blog in this kind who are mainly focuses on our own India's language. #Budget2016 : Now Register Your Company in One Day. Now register your Company with in 1 day. Government announce an amount for Startup -500Cr for new and for startup development in India. 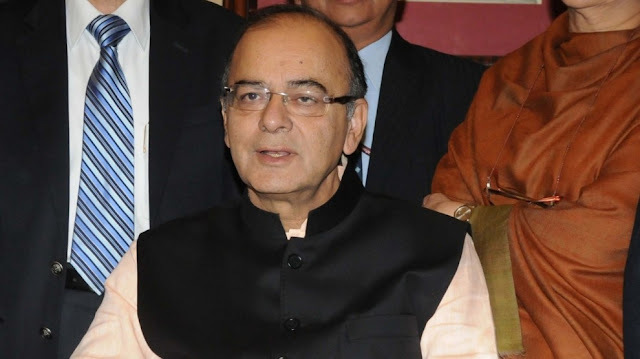 Now you don't need to pay tax on Capital gains for startup. Now get 100% FDI through FAPB. This year government also launched some another bill for startups. Mobile Recharge is one of common thing in our life, some of entrepreneur understand that this is big problem which need to be solved and they launched their startups which deals in online mobile recharging. some of you may here the name of Freecharge or Paytm but today we are going to list here some other big and popular platform which are dealing with recharging problem. I think all of us may here the name Paytm, Paytm is one of most popular online recharge website in India and today its total valuation is near about $3.5 billion after raising funding from chines giant Alibaba. Paytm is launched in late 2010 and got popular with in month of launch, It is running under parent company One97 and its CEO is Vijay Shekhar Sharma. Freecharge is launched in 2010 by Kunal Shah an MBA dropout, Kunal come with idea of coupons, which means if you recharged with Rs.50 from Freecharge then you get Rs.50 Coupon, idea is new and awesome which result that Freecharge got more than 2.5 Million user on their platform with in weak of launch, Freecharge does not rest their they also make some partnership with TVF and other cinemas for their website promotion. According to Plugged.in Freecharge is Indians most promising startup in year 2014. In December,2015 Snapdeal buys Freecharge in $400 Million according to Economics Times Report. RechargeitNow is India's first online recharge website which started in late 2007, Platform is very popular just because of its is fist online recharge platform. RechargeitNow is not having very good services and they does not updated their UI from next four years. Justrechargeit is another good platform which launched in year 2012, Platform is very popular because of its deals and coupons. Mobikwik was launched in Year 2011 by Bipinpreet Singh and Upasna Thaku, Mobikwik is calming that they have more than 25 million registered online digital wallet users on their platform. Platform got Digital wallet licence in 2014 and now they are much popular because of their cashback offers. We hope you are happy to know some top startup of online recharge niche, It may possible that we left some, so please tell us those by using comment below.